Do I Still Own/Control My Copyrights? As the original creator of your musical work, you automatically own 100% of your copyright, regardless if you decide to register your works with the U.S Copyright office. rather we just administer these works on your behalf. 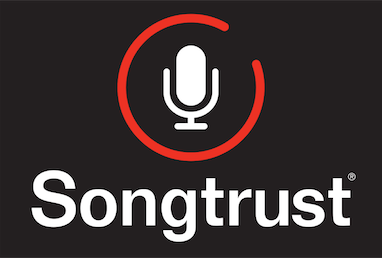 You always maintain 100% ownership of any work you register with Songtrust.